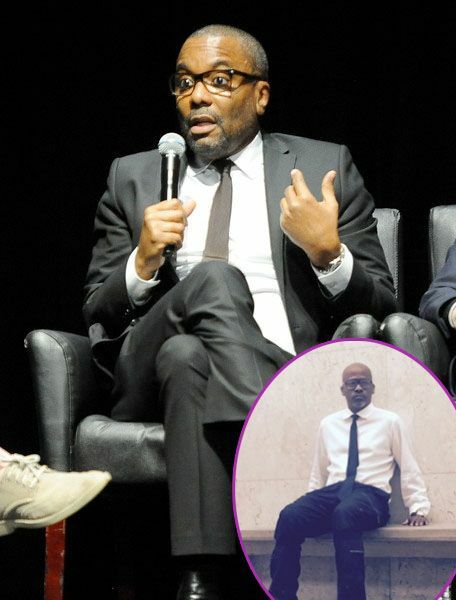 Lee Daniels and Damon Dash have squashed their beef, dismissing a multi-million dollar lawsuit filed by Dame after lending the director $2 million for a few projects. And now, the two are collaborating on a brand new project. Get the deets inside…. Hip Hop entrepreneur Damon Dash and Oscar nominated director Lee Daniels have settled their differences outside of court and are now working on a new project. The Hip Hop mogul claims he gave the famed director a loan for $2 million to help produce Lee’s 2004 project, The Woodsman. Dame claims in return for the $2 milli, he was suppose to get executive producer credits, 50% rights on the film, and a guarantee that the investment would be repaid with interest from Lee. Dame also claims he brought on artists such as Kanye West to perform at venues where the film’s ads would run to help with promo. Rather than being repaid, Dame claims he was offered a new deal from Lee where he would roll over the debt to other projects he was working on, such as the 2005 flick Shadowboxer. Dame accepted his offer and demanded credits, ownership and compensation. He argued Lee’s most recent works also fell under their contractual agreement. You’ll recall, Dame called Lee out during an interview with Power 105’s The Breakfast Club last month, explaining why he decided to file the $25 million lawsuit. Yesterday, both parties filed papers dismissing the lawsuit. According to THR, Dame’s attorney Natraj Bhushan said it was a "creative, fair" settlement that "calls for them to work together in the not-so-distant future." He then said he couldn't offer any specific details given a confidentiality provision.